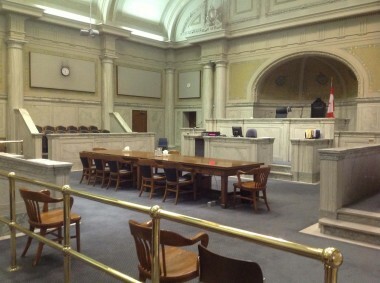 The Court of Queen's Bench hears matters related to Family Law (child custody, child support, spousal support, divorces, guardianships, family property, adoptions, child protection matters and protection orders); Civil Law (for example: suits in contract, accident cases, and commercial lawsuits); Estate/Probate Law; Criminal Law (indictable matters with or without a jury); and applications for the review of decisions from certain administrative tribunals.? The court also has appellate jurisdiction and will hear appeals from the decisions of the Provincial Court of Manitoba in less serious criminal and quasi-criminal matters,?decisions of the Hearing Officers in small claims matters and?decisions made by Masters of the court. The following information and Frequently Asked Questions are available to provide additional understanding of these Court of Queen's Bench proceedings.